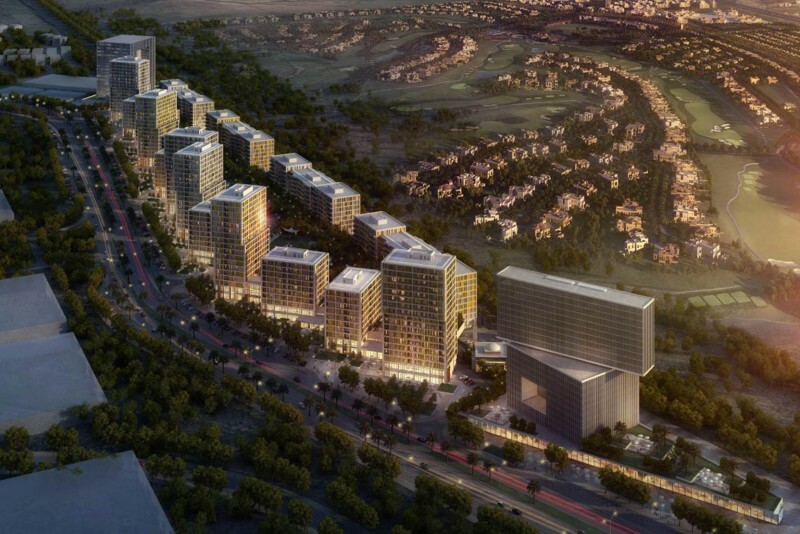 Arno is a low-rise residential complex in The Views neighbourhood of Dubai. The buildings feature Mediterranean-inspired architecture and the apartments have high ceilings to maximise the space and light. 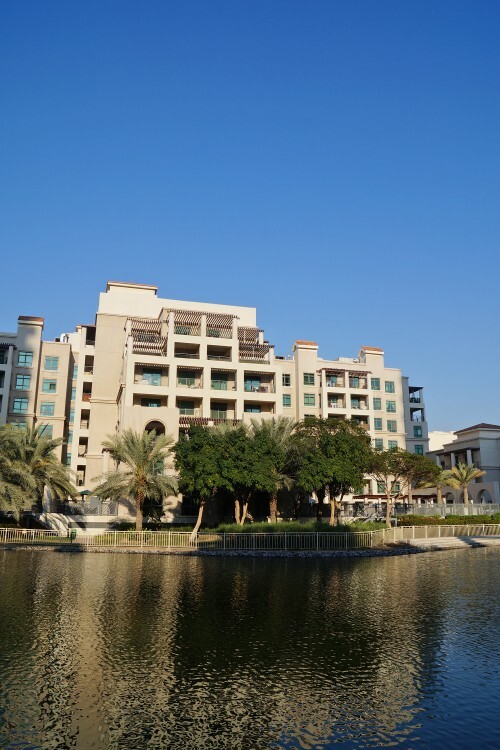 Facilities include a swimming pool, gym, children's play areas and barbecue areas. The complex consists of 177 studios, one, two and three-bedroom apartments spread over 3 buildings. One-click links to properties currently on the market in Arno. Arno reveives an overall rating of 3.5 based on 3 reviews. Users were asked to consider many factors including the view, finishing, layout, noise levels, traffic, public transportation, parking, security, swimming pool, gym, and maintennance. Best sized studio apartment in town! You can really walk to the grocery or restaurant. One of the best apartment I lived in Dubai. Nice community, you can do jogging/running straight from your Building. Special features: BBQ area next to the Building. Quiet. Check the apartment in daylight, some corner units are limited in sunlight, maybe too dark for you.